Who said dogs don't know about the time change? 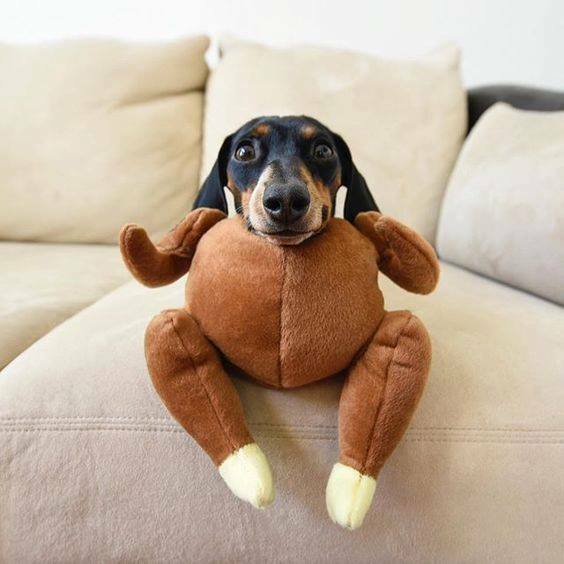 During this season of thanks, we have many things to be grateful for, one of which is the opportunity that you've given us here at Nature's Select to serve you and your pets. From the bottom of our hearts, a very warm THANK YOU! 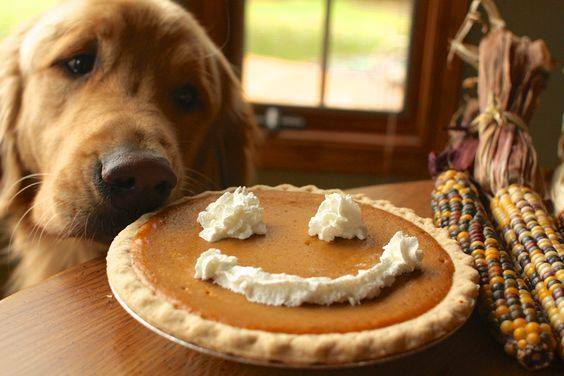 We wish all of you a joyous, festive, and very happy Thanksgiving filled with laughter, love, and wagging tails! Our office will be closed on Thanksgiving Day. There will be no orders delivered or shipped out on Thursday, November 22nd. This closure mainly affects our FedEx and Thursday route customers. If your order is shipped from our warehouse on Wednesday, November 21st, it will be delivered on Friday, November 23rd. If you place an online order and choose shipment date Thursday, November 22nd, it will be shipped out the next day and delivered on Saturday, November 24th. If you're a FedEx customer on our Constant Kibble program whose next order should be shipped out on Thursday, November 22nd, your order will be shipped out on Wednesday, November 21st and delivered on Friday, November 23rd. If it looks like your kibble supply isn't going to last until November 29th, please place your order a little earlier than usual for delivery on November 15th. If you miss November 15th, then place an online order and choose shipment date Thursday, November 22nd, it will be delivered the following Thursday, November 29th. If you're a Thursday route customer on our Constant Kibble program whose next order is supposed to be shipped out on Thursday, November 22nd, your order will be shipped out a week early on Thursday, November 15th. Or as a last resort, you're always welcome to come by our warehouse to pick up your order. Just give us a call and we'll have it ready and waiting for you. Don't forget to reset your clocks! 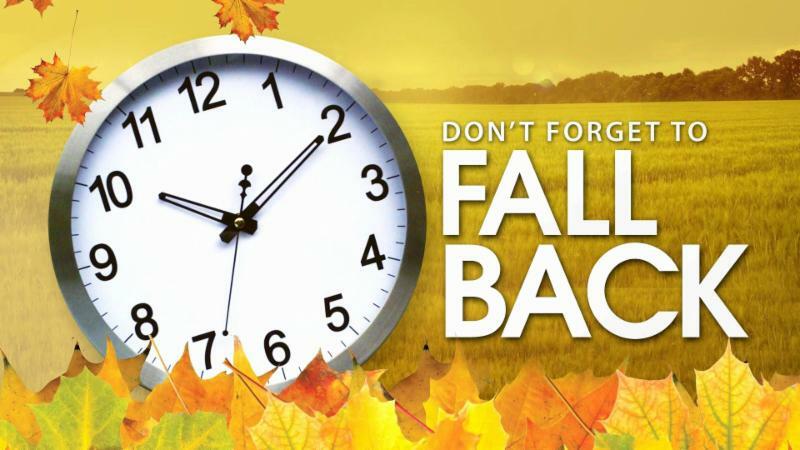 Daylight savings time ends at 2:00AM Pacific time on Sunday, November 4th. If you don't remember to reset your clocks, your pets will be sure to wake you at o'dark thirty. They will still want their breakfast when they want it. Includes four 10-oz bags, one of each flavor: Apple Carrot Cake, Turkey & Sweet Potato, Sweet Potato Cranberry, Minty Bites. 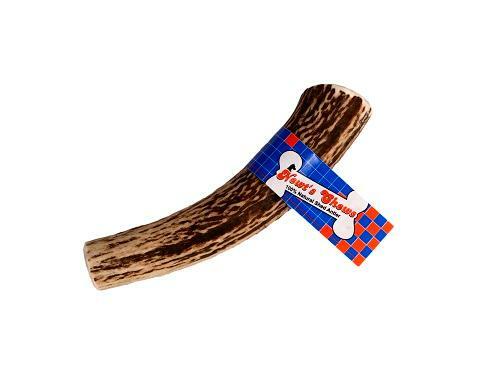 These long lasting and highly digestible chews are 100% naturally shed from US elk. Choose from whole or sliced. 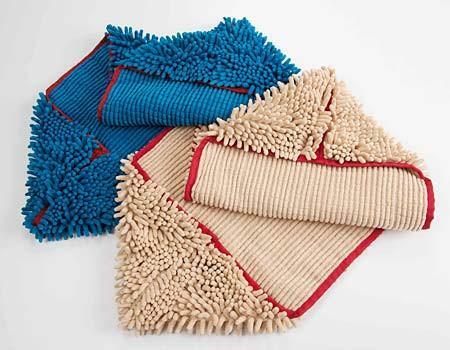 Choose from different size doormats. All are available in a variety of colors. SOGGYDOGGY at checkout to save! Cute dog not included with purchase. 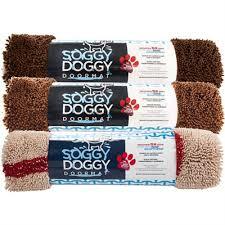 OR SAVE 30% ON SOGGY DOGGY SUPER SNOOZERS! 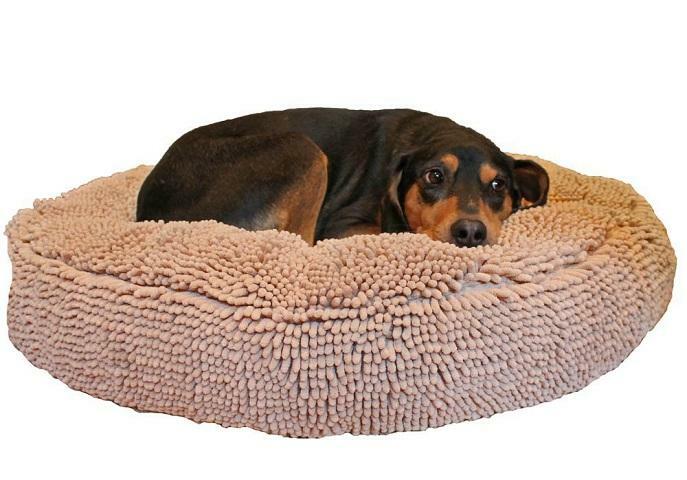 These luxurious, uber soft and cushy dog beds are available for 30% off. Limited quantities are available. No further discounts allowed. Be sure to enter code SNOOZER at checkout to save 30%! Been curious to see if CBD hemp oil will help your pet's pain and inflammation, but don't want to buy an entire bottle of 30 capsules? 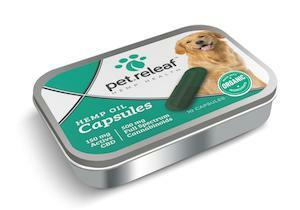 Pet Releaf developed CBD capsules to be able to offer a different administration option for pets who don't prefer taking CBD oil in liquid form. These capsules are intended for medium-to-large breed dogs or dogs with chronic conditions and each contains 15mg of Active CBD and 85mg of full spectrum cannabinoids. They're also 100% vegan. 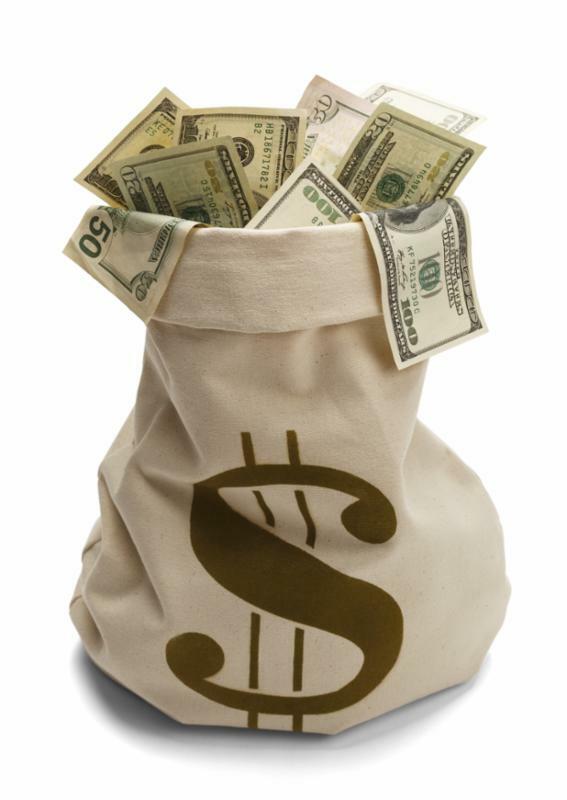 Need some extra cash for holiday gifts? 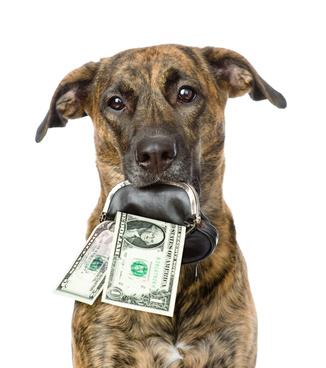 Choose our 60-lb or 120-lb "Original Recipes" kibble options and save at least $6/bag. This multi-bag discount is already factored into the 60-lb and 120-lb pricing. Do you know a dog or cat parent who would appreciate the convenience of free home delivery and personalized customer service? Share the coupon code " WOOF " so they'll save 10% on their first order and tell them to let us know it was YOU who referred them. 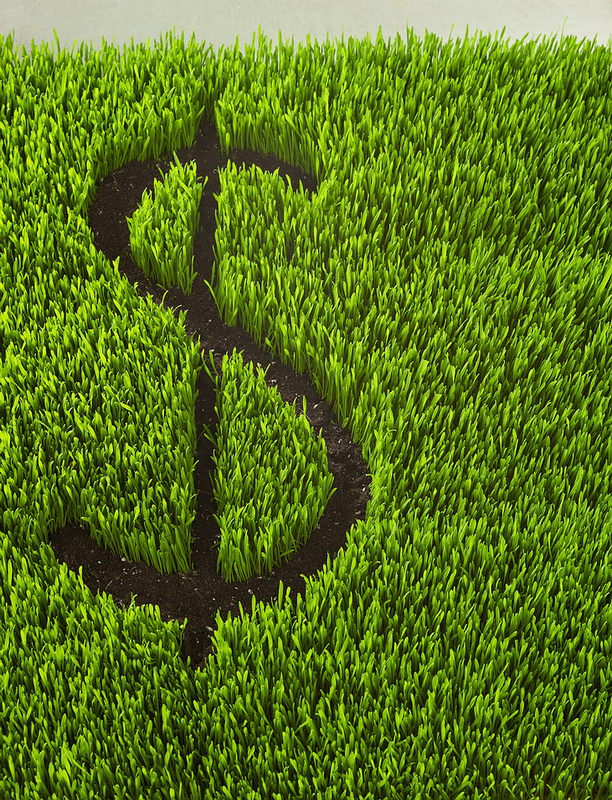 We'll credit your account with $20 after they receive their second delivery. To save an additional 10%, apply coupon code OVER125 to your order over $125. Or apply coupon code OVER325 to your order over $325 to save an additional 20%.